Every month, LA's literary scene invades the intimate Hotel Café—renowned for featuring musical up-and-comers—for a night of music, short fiction, personal essays, poetry and spoken word from both published and unpublished writers, presented by producer Conrad Romo. 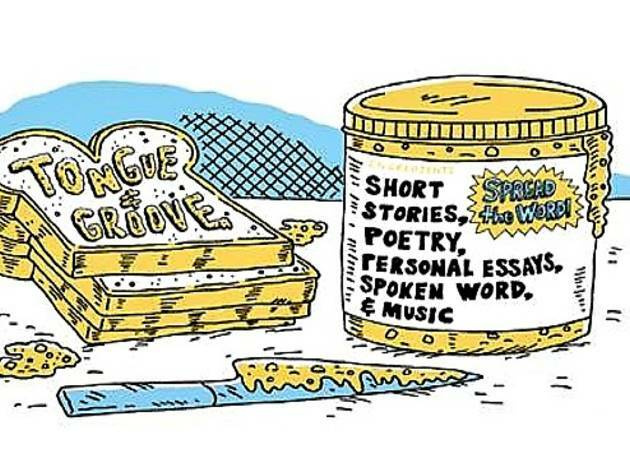 Tongue & Groove's past featured writers have ranged from national best-selling authors to Best Actress Oscar winner Kathy Bates. 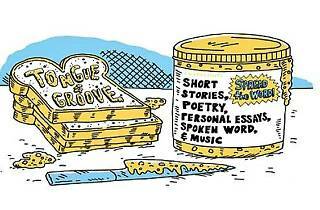 This month the literary variety show is celebrating ten years of "spreading the word." Hear the musings of the diverse lineup, which will consist of the multitalented Jack Grapes, comic Eddie Pepitone, Emily Ansara Barnes (The Unofficial Hunger Games Cookbook), music from actress Kathleen Wilhoite (Gilmore Girls) and more.